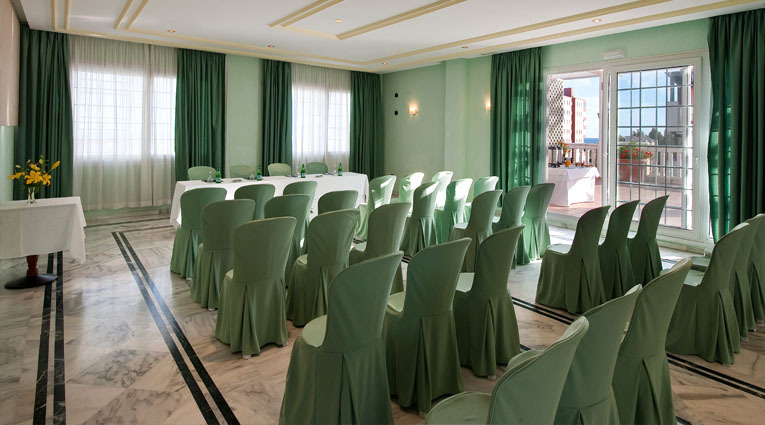 Three natural light-filled meeting rooms for events and a large terrace available for breaks make the Elba Motril a great place to organise company meetings or any type of event with capacity for up to 350 people. 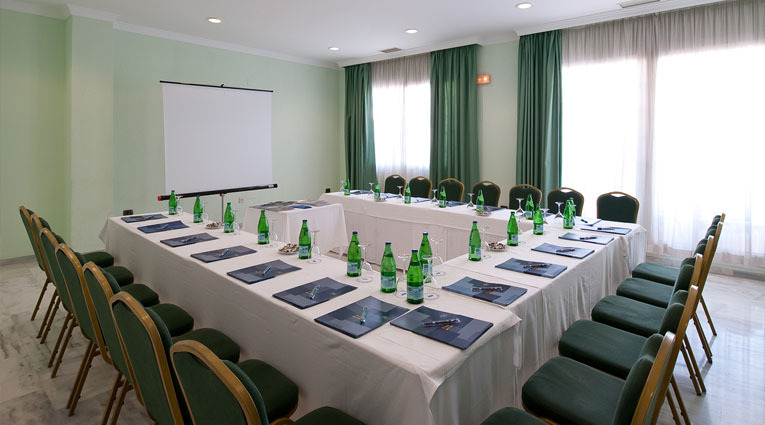 You can also count upon excellent meeting room facilities such as technical support, audiovisual equipment, live translations, secretaries and hostesses for this fully equipped conference hotel. 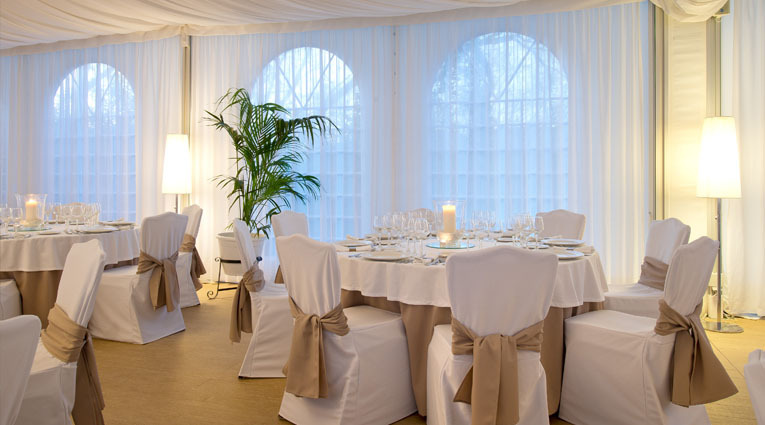 The hotel also have a large outside tented area with the capacity to house up to 450 guests, perfect for any wedding celebrations. 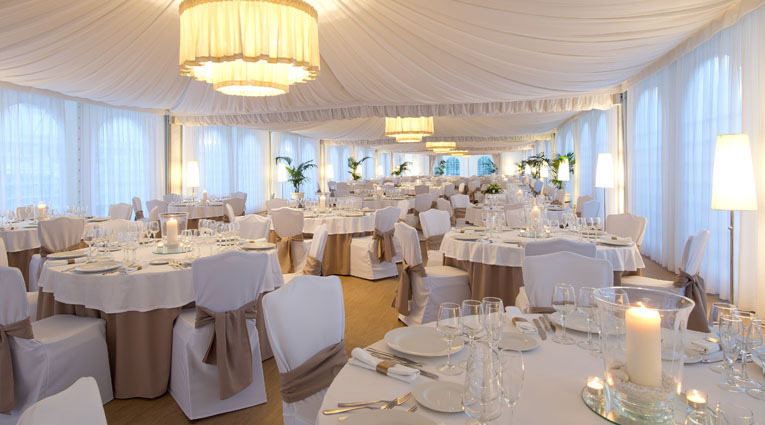 Our meeting room facilities and a large outside tented area with the capacity to house up to 450 guests are ideal for any wedding celebrations. 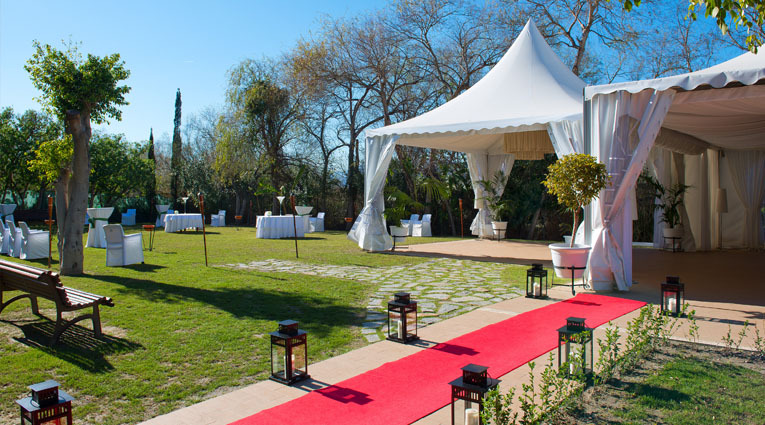 We have areas in the gardens of the hotel Elba Motril which are specially decorated for civil ceremonies, welcome cocktail and are ideal for similar events in this conference and beach hotel. Try a different experience organizing your corporate event in the heart of the Costa Tropical. 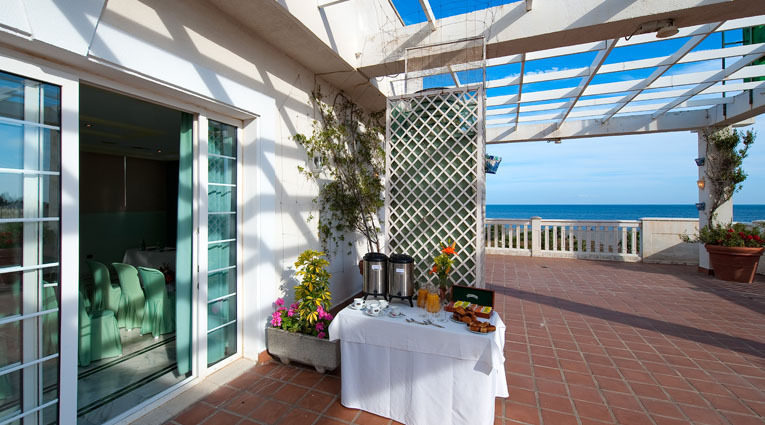 Discover a mild climate, good food and excellent transport links. 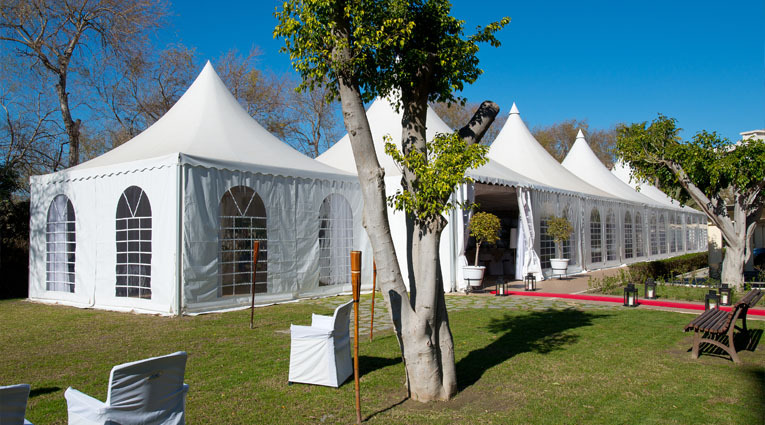 Enjoy the warm sea breeze for your corporate event in one of our splendid marquees. Ideal for in-house or business events. Receive family congratulations and welcome the child’s baptism in a setting which will make a memorable occasion. Enjoy an exciting lunch or dinner to mark your child’s first communion with family and friends. Choose from our delicious menus and live entertainment.